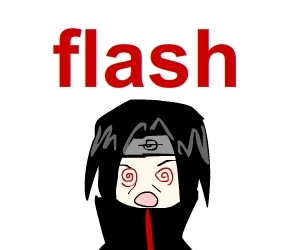 XD It's too hard for Itachi. Poor thing.- video got me in a singing mood- poor thing poor thing. LOL! i simple LOVE the way they dance!! go itachi!! !